From the writer of The Orphanage and team behind Pan's Labyrinth and A Monster Calls comes The Secret of Marrowbone. Out in cinemas on Friday 13th July, The Secret of Marrowbone stars George Mackay, Anya Taylor-Joy and Charlie Heaton. Four siblings seek refuge in an old home after the death of their mother, only to discover that the house has another, more sinister, inhabitant, in this haunting directorial debut from Sergio G. Sanchez, screenwriter of The Orphanage and The Impossible. So, here's a treat for you all this Friday the 13th, the brand new trailer for this awesome looking movie. Dare you enter The Twilight Zone at The Ambassadors Theatre? Full casting was recently announced for the highly anticipated West End transfer of the Almeida's sell-out production of The Twilight Zone, which has now transferred to The Ambassadors Theatre. Reprising their highly praised performances from the Almeida run are Oliver Alvin-Wilson, Adrianna Bertola and Neil Haigh, who will be joined for the West End premiere by Alisha Bailey, Natasha J Barnes, Nicholas Karimi, Dan Crossley, Dyfan Dwyfor, Lauren O'Neill and Matthew Steer. 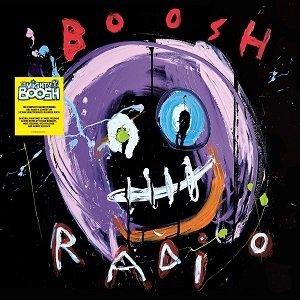 #RSD19 goes on a journey through time and space to the world of the Mighty Boosh. This is the classic BBC Radio 4 comedy, which launched the careers of writers and leads Noel Fielding and Julian Barratt. This is the first time the series appears on vinyl and presents the surreal world of the Zooniverse on 3 pieces of spectacular splattered coloured 180g vinyl. Limited to 1500 copies this will be housed in a gatefold sleeve with brand new artwork by Noel Fielding, Dave Brown and featuring sleeve notes by Julian Barrett. Here's an exclusive clip from Pet Sematary which is being released on 4th April by Paramount Pictures. Intense Distribution and 101 Films have announced a partnership with Forces Cinemas, to provide a series of free screenings of Redcon-1 to the British Armed Forces around the world. Like the relentless zombies in the film, Redcon-1 just won't quit. 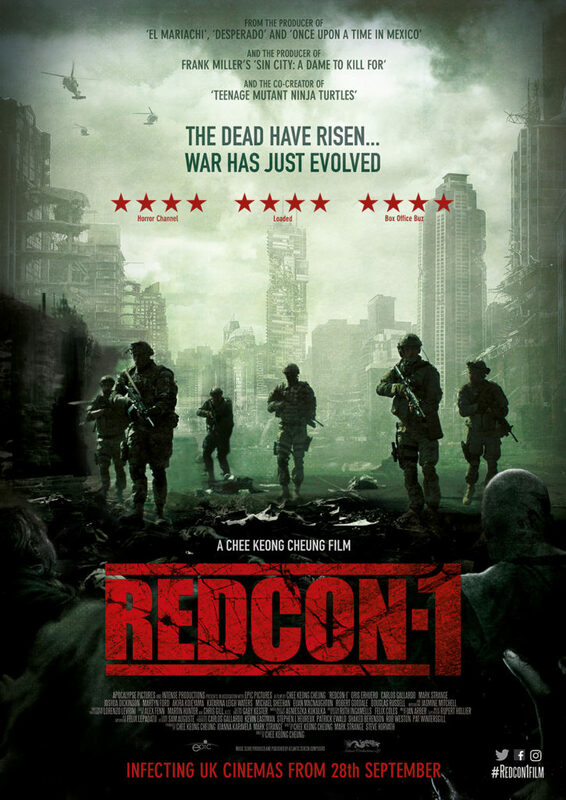 Following a highly successful theatrical release of the action-packed horror thriller at Vue Cinemas last year, REDCON-1, about eight soldiers on a suicide mission after Britain is brought to its knees by a zombie outbreak, made its home entertainment debut last month and immediately entered the Official Top 20 on its first week of release. 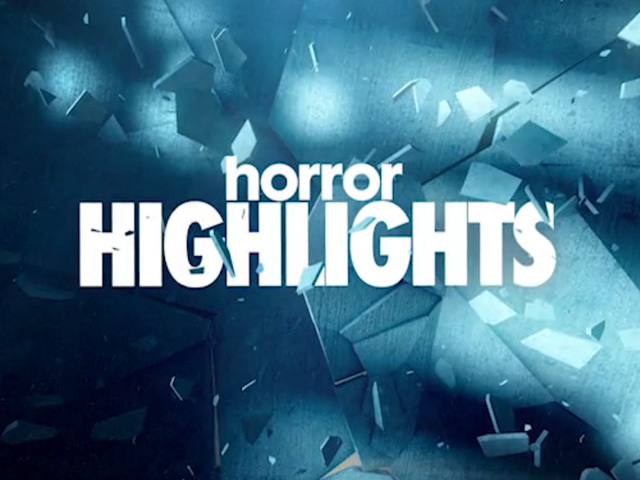 Catch Dom Brunt's first two features on Blu-ray! 101 Films are releasing two modern British classics on Blu-ray for the first time this Monday, 8th April, both directed by Dominic Brunt; brutal crime thriller Bait, and bloody zombie horror Before Dawn. 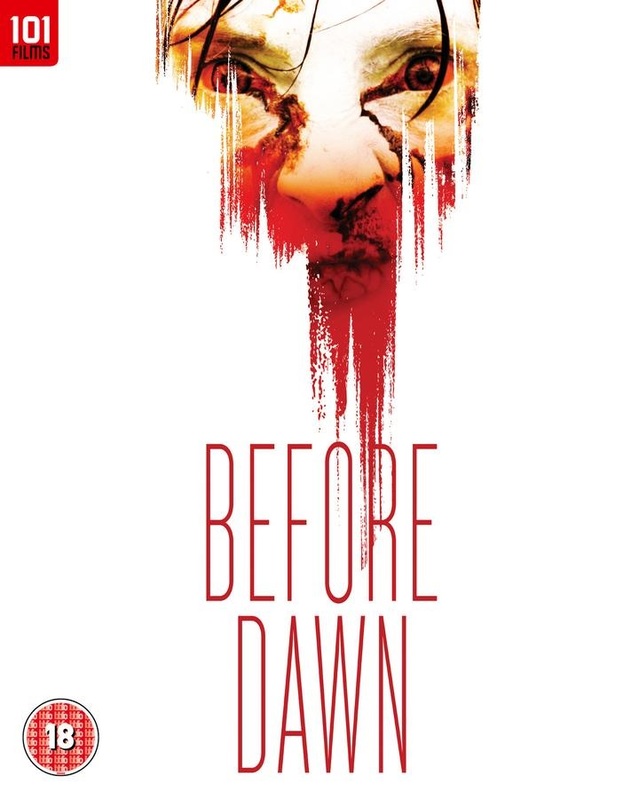 Both feature brand new extras, and to make the releases extra special the first 100 copies of each have been signed by the filmmakers; Before Dawn by director/star Dominic Brunt and star Joanne Mitchell, while copies of Bait are also signed by Dominic and Joanne, along with star Victoria Smurfit. 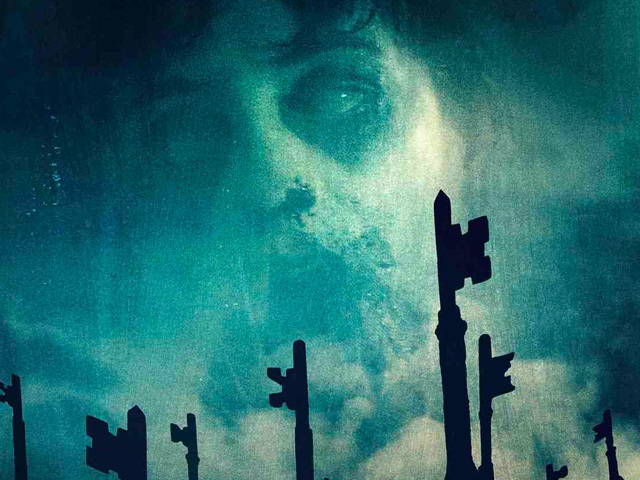 Entertainment One UK has released the first trailer for Scary Stories to Tell in the Dark, from the visionary mind of producer Guillermo del Toro. 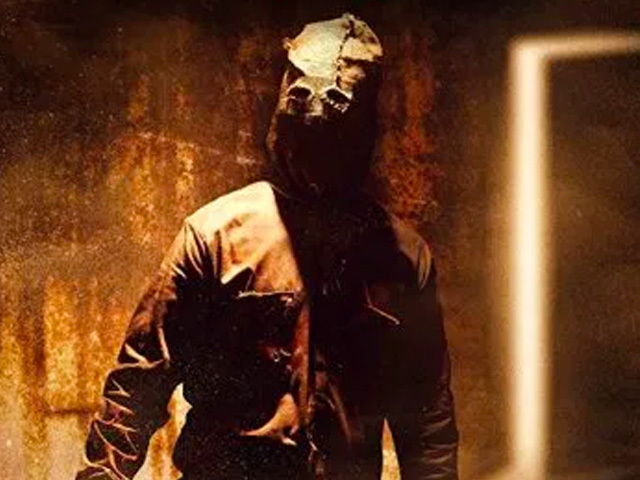 Two new posters have also revealed for the upcoming adaptation starring Zoe Margaret Colletti, based on the classic horror anthology series for children. Little Did You Know: The Confessions of David McGillivray coming soon! 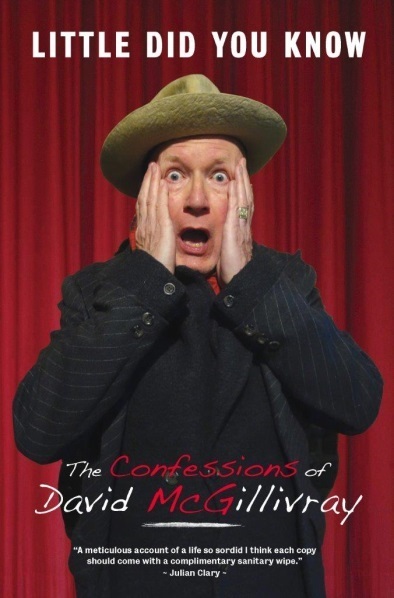 FAB Press is publishing the eagerly-awaited autobiography of horror and sexploitation movie writer and director David McGillivray. In this sensational memoir, illustrated with many previously unseen photos, McGillivray reveals how his anti-establishment lifestyle stretches back to his teenage years and journeys six decades, taking us through the cocaine-lined world of London's media industry, the tragic heights of the AIDS epidemic and the sinful celluloid backstreets of Soho. It's a colourful picaresque account of the capital from every angle. 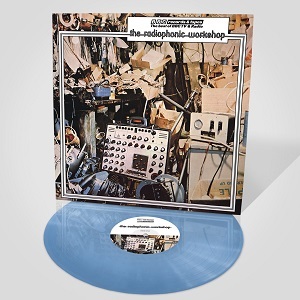 Now that's what I call The Radiophonic Workshop! After the release of BBC Radiophonic Music (1971), and Fourth Dimension (1973), this was the third album to be produced by the BBC Radiophonic Workshop, coming out in February 1975. Where the first album focused on showcasing commissioned TV themes, and the second was mainly Paddy Kingsland's project, most of the tracks on this album were written by the Workshop's composers specially for the release, the exceptions being Major Bloodnok's Stomach, The Panel Beaters and The World of Science. 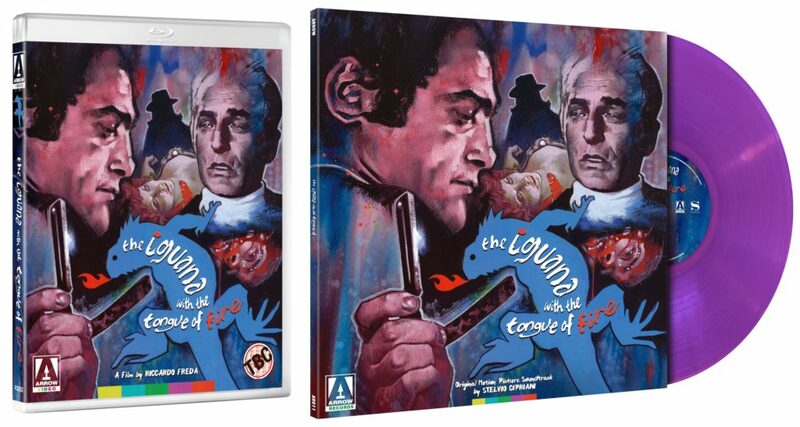 One of several 'animal-in-the-title' cash-ins released in the wake of Dario Argento's box-office smash The Bird with the Crystal Plumage, The Iguana with the Tongue of Fire is a gloriously excessive giallo that boasts a rogues gallery of perverse characters; violent, fetishized murders, and one of the genre's most nonsensical, red-herring laden plots (which sees almost every incidental character hinted at potentially being the killer). Arrow Records will release the official soundtrack on limited edition purple vinyl too! What's inside the Shed of the Dead? 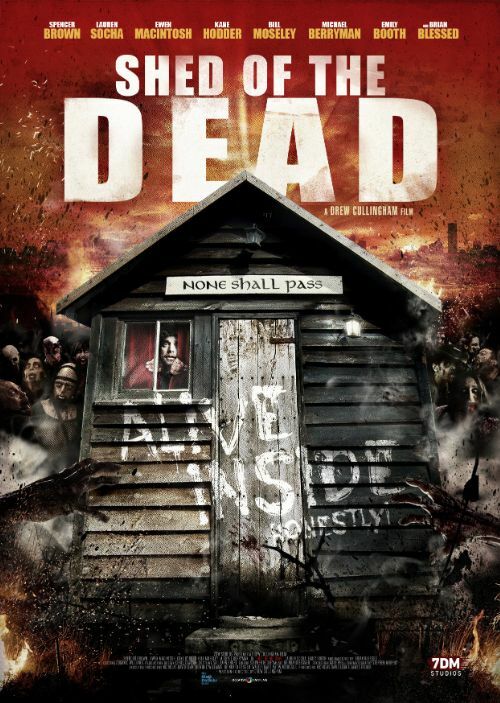 New zom-edy Shed of the Dead will be having its World Premiere at this year's SCI-FI-LONDON Film Festival on 18th May at Stratford Picturehouse, and will then be available on Digital Download release from 20th May. 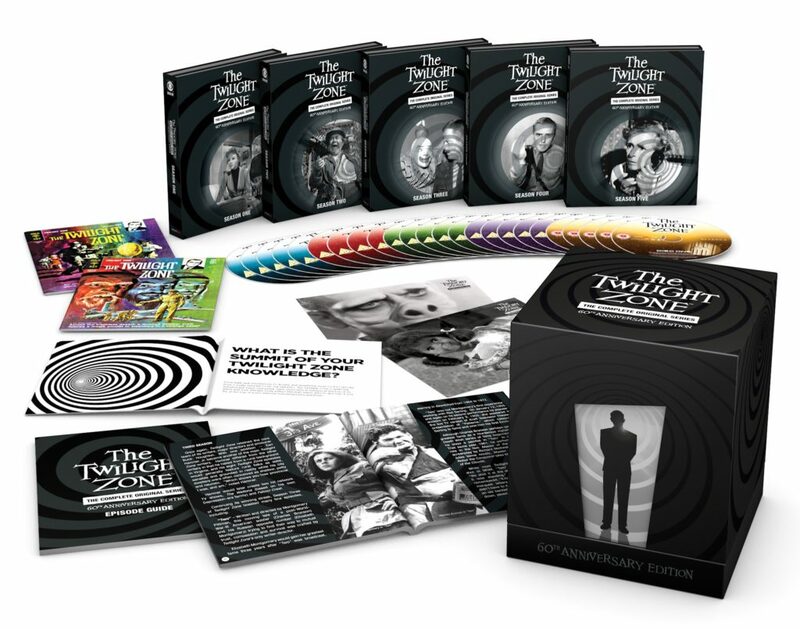 Mediumrare Entertainment has announced The Twilight Zone 60th Anniversary Edition which will include all 5 seasons of the original classic cult TV series. Explore the depths of the unknown in this complete collection of episodes from the Twilight Zone. Funny at times, heartbreaking at others, the Twilight Zone was one of the most unique and inventive television shows ever created. All 156 episodes from the classic show created by the legendary Rod Serling are collected here. 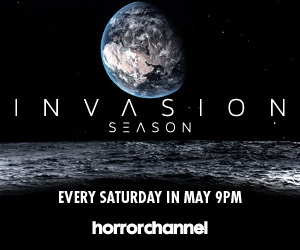 In space no one can hear you scream. The terrifying sci-fi adventure, Alien, celebrates 40 years with an all-new 4K Ultra HD master, available April 22. 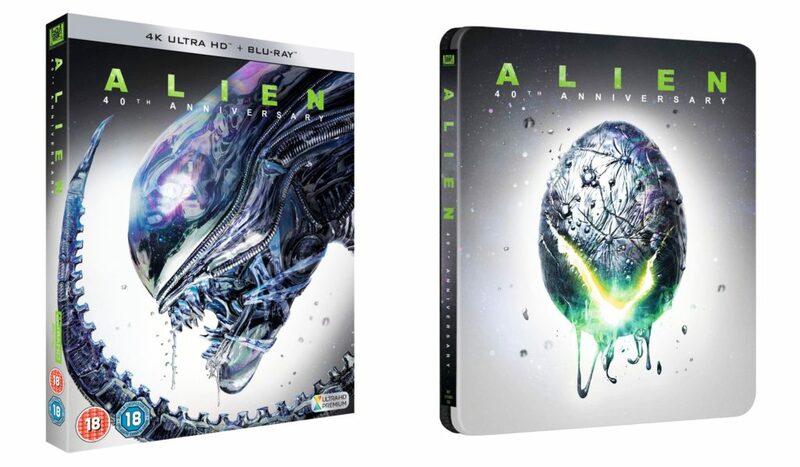 A limited edition 4K UHD SteelBook of Alien 40th Anniversary Edition will also be available exclusively at Zavvi.  CBS® is a Registered Trademark of CBS Broadcasting Inc.
All Rights Reserved.  CBS AMC Networks UK Channels Partnership, Authorised User.